Flashing light Left for Lancia Ypsilon, forms a whole with the headlight unit on the front. 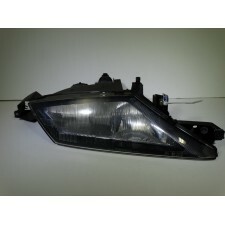 OEM number Lancia 46462666 T..
Headlight for Lancia Ypsilon type 2 left front. 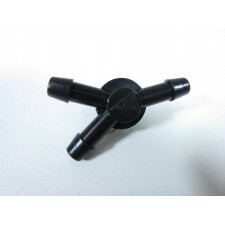 Unlike the other products on this website is a new, unused item in its original packaging. 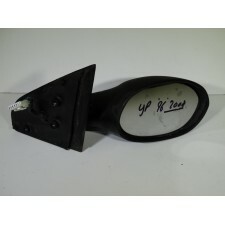 It is ca..
Headlight for a Lancia Ypsilon of built from 1996 to 2003. 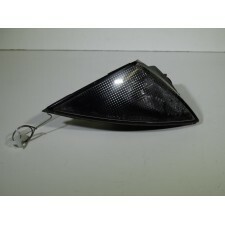 Producer of the headlight is Carello OEM number Lancia 46408280 ..
A right headlight for the Lancia Ypsilon model years 1996 to 2003. 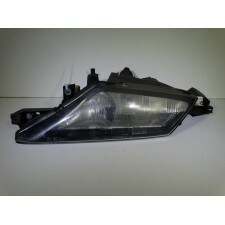 This headlight is in fairly good condition, does have the usual weathering. 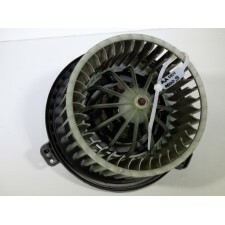 For ..
Heater fan motor for Lancia Ypsilon. The unit comes from a Ypsilon 1.2 LS. 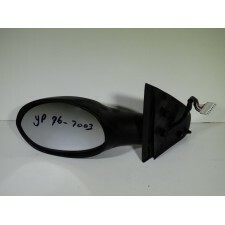 When the positions of the car no longer work is usually the fan motor burnt..
A left outside mirror for Lancia Ypsilon of built from 1996 to 2003. The mirror is submitted by a LS implementation of the Ypsilon, and so is equipped..
A right outside mirror for Lancia Ypsilon of built from 1996 to 2003. 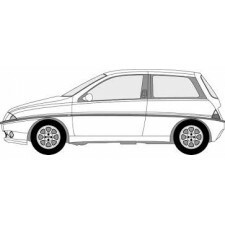 The mirror is submitted by a LS implementation of the Ypsilon, and so is equippe..
Rear light right for Lancia Ypsilon of construction years 1996 to 2003. The unit is in good condition. 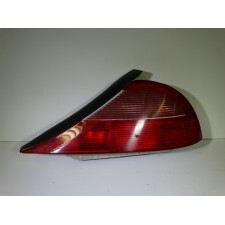 OEM number Lancia 46540058..
Rear light right for Lancia Ypsilon of construction years 1996 to 2003. The unit is in good condition. 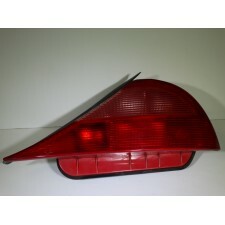 It is a unit of the second series, with a re..
Red Relay submitted by an Alfa Romeo 166. Type this relay is on different models of Lancia Fiat and Alfa Romeo.Submitted by both an Alfa 166 2.0 Twin ..